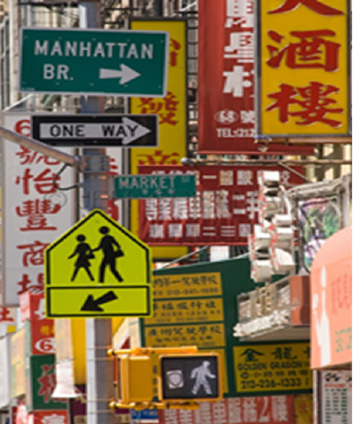 Are you interested in learning more about New York’s diverse Asian American communities? Do you speak English as a 2nd or additional language? Would you benefit from a class that would help improve your overall reading, speaking, writing, and listening skills in university courses? 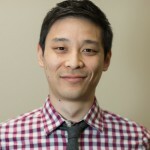 The Hunter College AANAPISI Project (HCAP) and the English Department are offering this FREE seminar for ESL-background students interested in Asian American Studies. All current CUNY students are all welcome to register. WHAT ARE THE GOALS OF THE SEMINAR? This seminar will prepare students for the language skills needed to succeed in college courses. 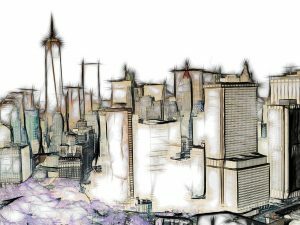 This section is focused on Asian American Studies topics and will specifically explore New York’s Asian American communities through readings, films, and trips to community centers and cultural institutions. HOW IS THE SEMINAR TAUGHT? All class meetings will be workshop-based and offer plenty of chances for students to practice new language and vocabulary. In addition, all students will improve research and presentation skills by completing a short research project. All current CUNY students can register for this FREE seminar in person with Anna DeVita beginning on Monday, April 24th in room 1211HW, or through email at adevita@hunter.cuny.edu, or by phone at 212-772-4245. There is a 16-person limit for the section. 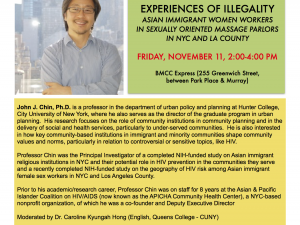 For more information about this seminar or other ESL resources at Hunter College, including other HCAP programs, contact the ESL Coordinator, Paul McPherron, at pm39@hunter.cuny.edu or 212-772-5201.